AG School Class pictures (Lakehurst, Chanute, Keesler) are being accepted for upload to this site. Cutoff Date for Negotiated Room Rates is 13 March! 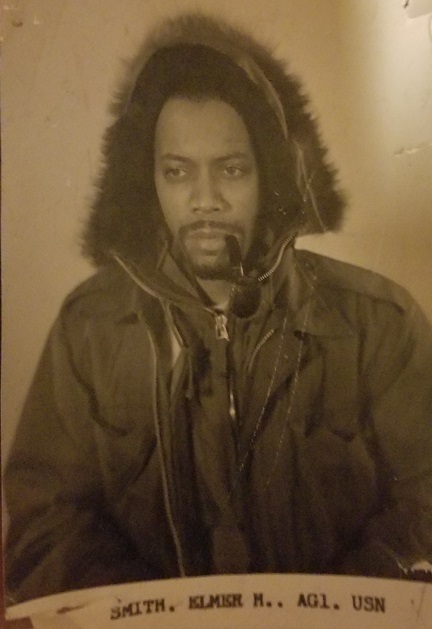 In December, an exAG3 who served on the USS Hornet during the early 1960's sent a message to Tom Hanagan offering information and photos of the weather office. The message was lost. Would that good person please resend the message to tomhanagan46@gmail.com or call me at 530-908-4843. Thank you! 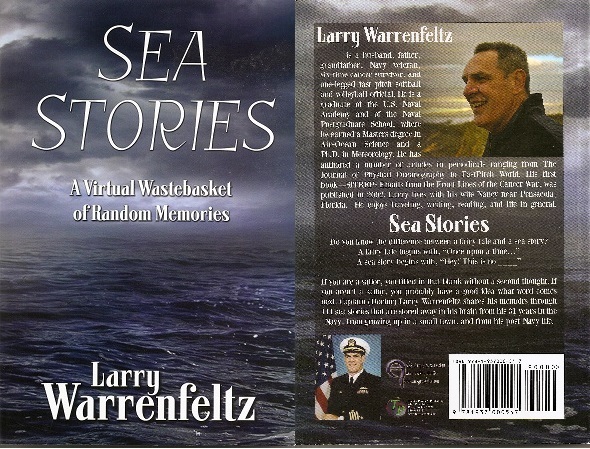 My name is Paul A. Smith, and I'm a retired Marine MSgt. I'm writing to you to see if you can point me in the right direction. My Dad Elmer Harvey Smith was career Navy, and he was an Areoagrapher. Unfortunately he and my Mom met when he was stationed in Rhode Island, and divorced when I was 4, and I only got to see him about five times in my life. I do have a few photos of him, which I've attached. One is of him in what appears to be a school. He is in the bottom row, 2nd from the right, and another (Click Image to Enlarge) from when he was stationed at a weather station in Antarctica I believe. I'd love to be able to get his ribbons so I can make a shadow box. He passed away back in 1989 when I was a young SSgt on the Drill Field, and I don't know or have his service number. Is there ANY way that I could still get his ribbons? Your cooperation in this matter will be greatly appreciated. If you recognize any of the ribbons in AG1 Smith's photo below, please contact his son, MSgt Paul Smith, at the contact info above. 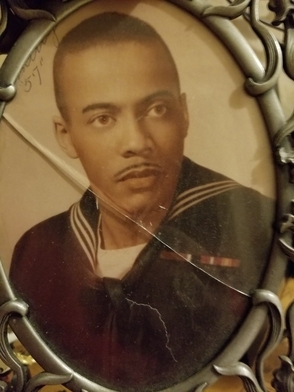 Looking for shipmates stationed at FWC Pearl from November 1968 to August 1971.
xAG3 Tony Mach, USN REL (NWSA Life Member #455) retired from NWS earlier this year with 39 years of service. 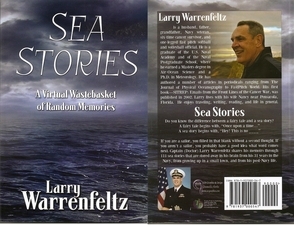 His career in weather began in the U.S. Navy (1964-1968). Tony's first duty station, after completing AG A School at NAS Lakehurst, NJ, was aboard USS Long Beach CGN-9 (1965-1966). 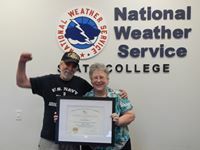 Here he is (wearing an AG tee shirt and USS Long Beach cap) being presented with a retirement certificate by the boss, Barbara McNaught Watson, MIC of the NWS Office in State College, PA. Happy Birthday, America, on this your 242nd anniversary as a nation. I am starting a restoration of the weather office on the USS Hornet. I would like to reach out to the members to see if I can get background on the state of the office when it was decommissioned in 1970. This includes photos as well as information on what equipment was installed. I know some equipment has been removed, but most of it is there. Do you have suggestions on how to reach out to AG's who were stationed on the ship back then? I'll also be trying to procure equipment that was located in the office at the time (e.g. recording barographs and thermographs, handheld psychrometers, etc.). I'd like to contact NAS stations that may have old stuff laying around, and I'm guessing the best way is through the "old boy network". Finally, older hand plotted maps and especially teletype transmissions of weather code for a display of decoding, plotting, and map analysis. Any suggestions there are appreciated, too. This book contains 170 pages, 8 1/2 by 11 inches, some colored photos, and is bound between soft covers. 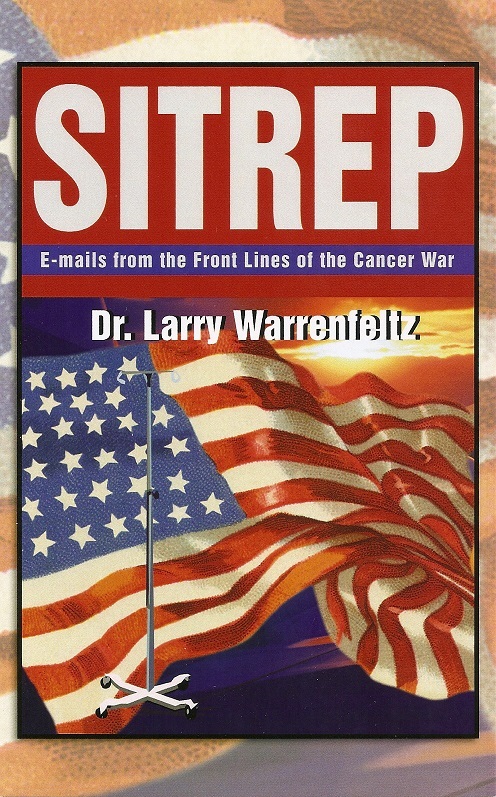 Selling price is $15.00 and up through Flag Day, 14 June 2015, I will pay shipping costs, to U. S. addresses. Shipments outside U.S. will receive substantial discount on shipping in that same time frame. Volume discounts available and individually negotiable. 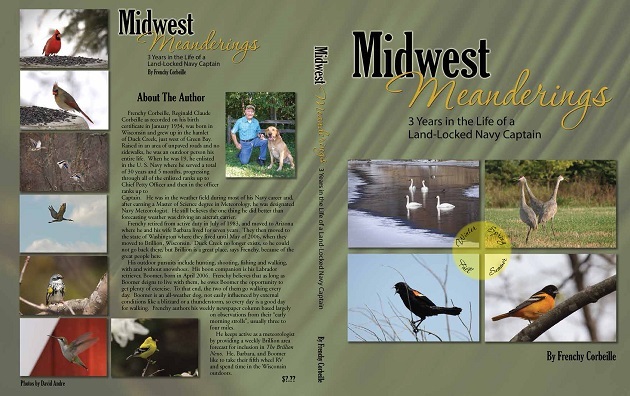 Profits from sales go to the publisher - Brillion Nature Center - a non-profit organization excluded from collection of sales tax. Shipping and packaging fees will be added to sales price after 14 June. And if you wonder which three years, they would be 2012, 2013 and 2014. In advance I am thanking you for your continued support and patronage. Note: CLICK HERE to send to the NWSA Secretary / Treasurer changes to your personal information (address, phone number, email address, marital status).